The first article provides instructions on call sign usage effective January 1, 2015. A sample flight plan is also included. *Remember, you can call the AFW office to obtain your unique NGF call sign OR look under Account Settings in AFIDS OR in the mission itineraries. 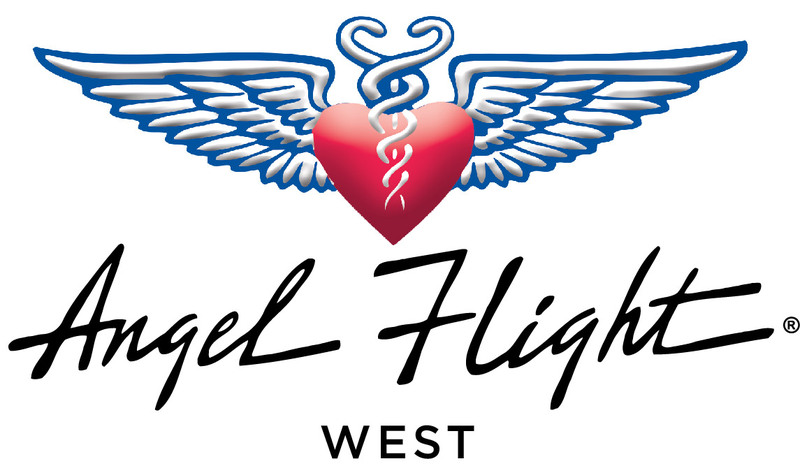 We have included an important clarification (see below) by the FAA regarding the Angel Flight (NGF) call sign number while operating ADS-B out equipment in compliance with the FAA Security Agreement when flying on behalf of Angel Flight West. If the N number in the ADS-B Out equipment CAN be changed by the pilot, it should be changed to NGF#### [the ‘NGF’ number assigned to you by an ACN organization; such as Angel Flight West] when flying the leg with the AFW passenger onboard. The pilot is authorized to use the NGF call sign and ANGEL FLIGHT telephony during radio transmissions. On the leg WITHOUT the AFW passenger, the call sign should be changed back to the aircrafts N number. If the N number in the ADS-B Out equipment CANNOT be changed by the pilot, then the pilot cannot use the NGF call sign and must use the N number.